CCMDA - the Cape Cod Mayflower Decorative Artists will host their annual Holiday Paint-In and Pot Luck Luncheon at the Sagamore Beach Firehouse on Scusset Road. 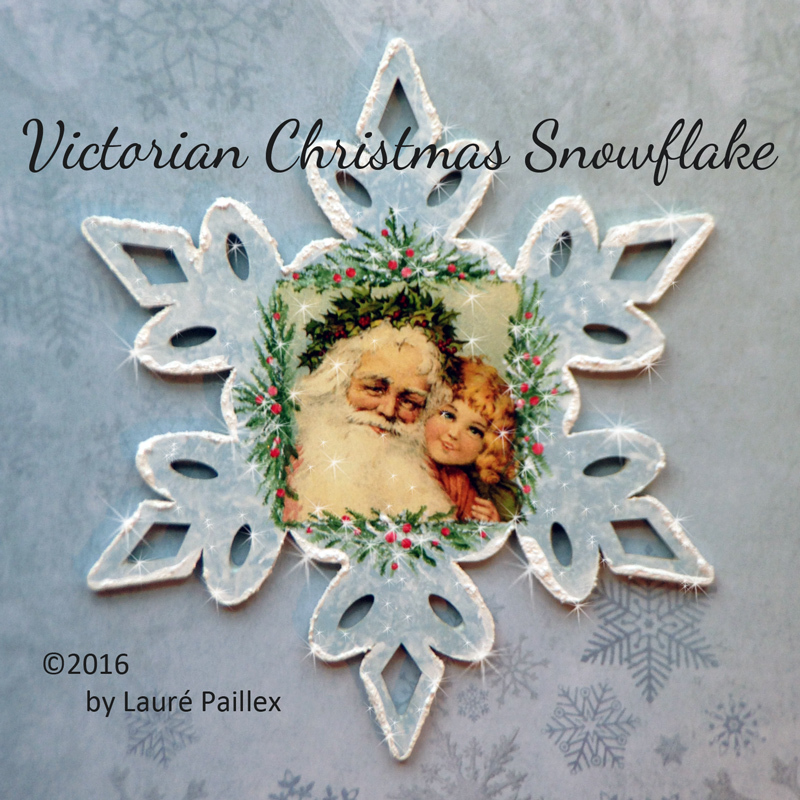 Laure will be presenting the Paint-in part of the festivities - a "Victorian Snowflake" Ornament/gift tag. Other activities planned for the day are a pot-luck luncheon and a Yankee Gift Swap. Always lots of fun! For information about Society of Decorative Painters Chapters and events in your local area go to the SDP Website. Share the Magic of Decorative Painting!